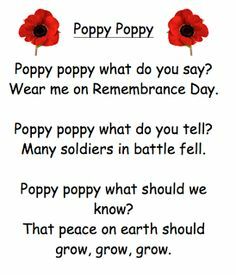 Now, did you know, that alongside the intriguing American events this week, its actually been Nationl Nursery Rhyme Week here in the U.K.?! Now that’s something cheerier to focus on. 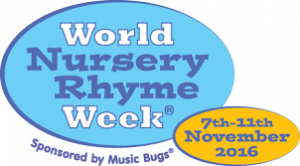 😊 Nursery rhymes are hugely important in early childhood, as they help children master key skills such as language and communication and social, physical and emotional skills. Not only that, but singing, whether on your own or in a group of people, is great for the soul. It makes you feel good, no matter how young or old you are. Just like reading with your child, singing fun songs and nursery rhymes with your wee one, creates closeness and a feeling of unity. So what are you waiting for? 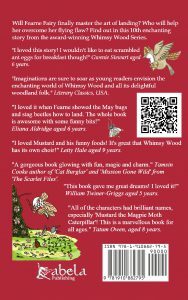 If you’re stuck for nursery rhyme ideas, then these ones are pretty good to get you started :- ‘Doctor Foster’, ‘Baa Baa Black Sheep’, ‘Two Little Dickie Birds’, ‘Incy Wincy Spider’ and ‘Hey Diddle Diddle’. 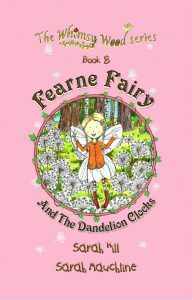 The fabulous front cover of ‘Fearne Fairy And The Dandelion Clocks’!